Scientists dismissed "hot streaks" in sports for decades. "I am a novice to programming and decided to learn Python as I'm told it is one of the easiest language to learn. 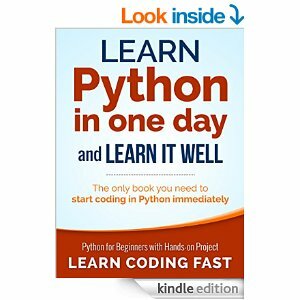 I read a few books on Python and this is definitely one of the best. The author is able to explain difficult concepts clearly, and the project at the end definitely helped my learning..."